Device with automatic frequency scan for max. measuring performance and cost-effective transmitter. 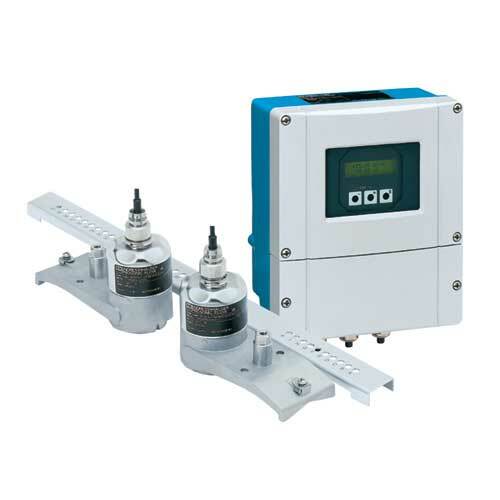 Clamp-on flow measurement of process water, saltwater, demin water, drinking water and wastewater.